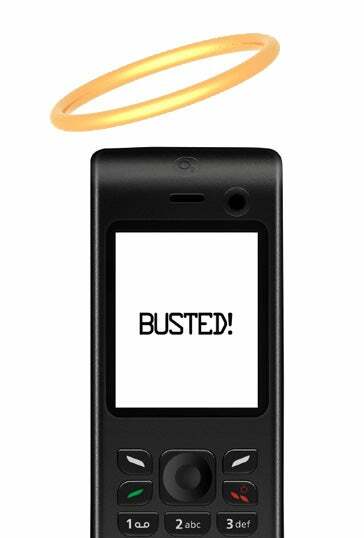 Whether it's just a coincidence or divine intervention, it appears that the real Jesus phone narc'ed on its 16 year old owner while he was bragging to his friends about a burglary. "It was bolted down — I had to rip it out," a voice can be heard saying on the recording released by Peoria cops. "It took all my energy to lift it out of the car."